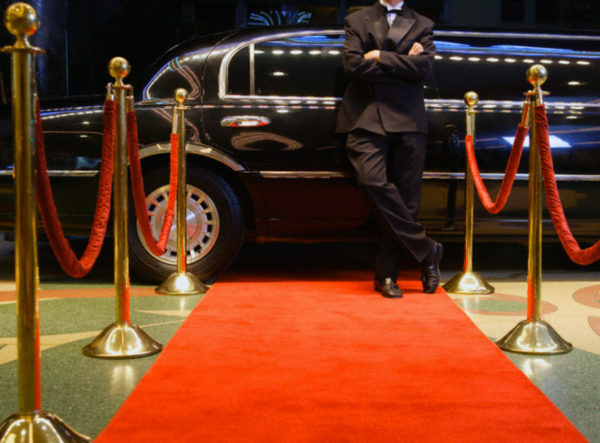 Do you know there are plethoras of perks associated with hiring an airport limousine service in Boston? By hiring a limousine for airport transportation, you will be able to enjoy a relaxing chauffeur driven ride to and from the airport. 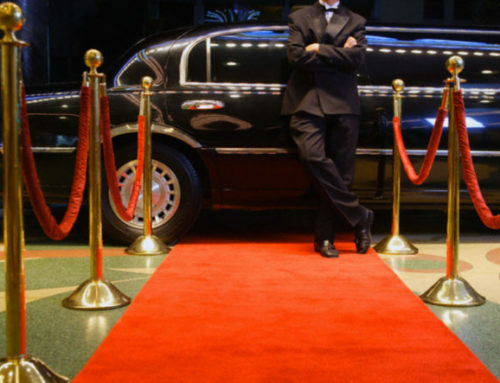 Normally limousines are associated with sophistication and style as they are equipped with high-end amenities to offer you a lavish experience. 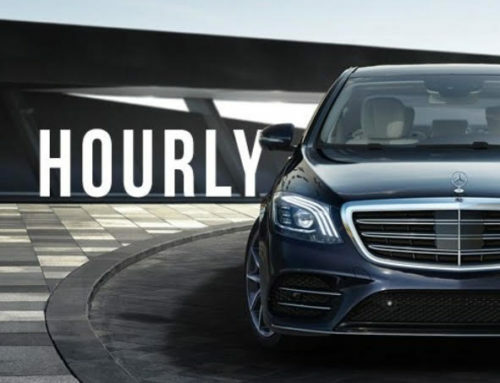 Our chauffeur driven limousine airport transportation will offer the highest level of luxury and will probably prove to be the most comfortable and luxurious transportation mode to and from Boston Logan International Airport. Our limo or car rental to Boston Logan International Airport will offer you prompt pick up and drop off, which will leave you stress-free and relaxed. The word wait is not in our dictionary, we believe in delivering the highest level of on-time airport limousine transportation in Boston. We constantly keep an eye on any changes within the flight timings to make sure you do not face any inconvenience. 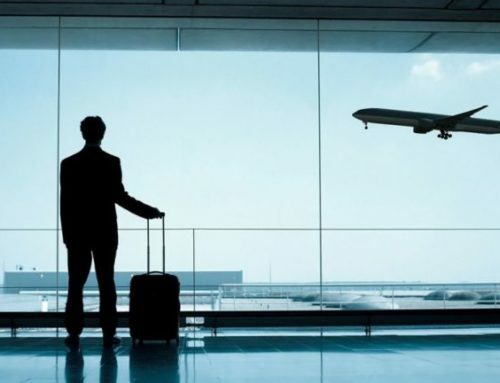 Whether you want to catch your scheduled flight at the airport or reach the destination in-time from the airport, we will deliver the right transportation solutions as per your requirement and budget. 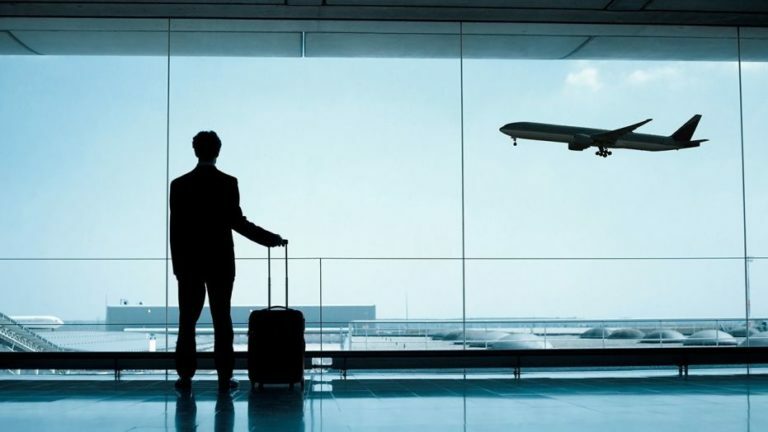 We make sure in employing well trained, educated and experienced chauffeurs, which make sure that you enjoy a safe and convenient airport transportation in Boston. 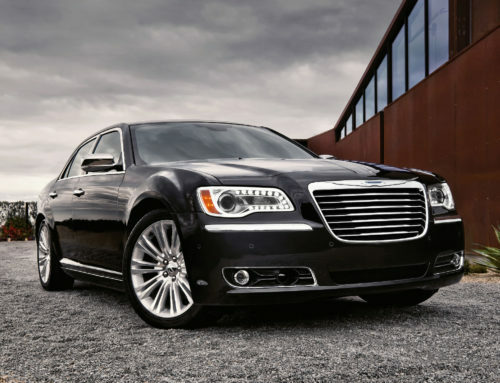 Our polite and courteous chauffeurs are extremely familiar with the roads to offer you a sleek and smooth airport ride. Getting an expert chauffeur behind the wheels of an exotic limousine fleet will prove to be great to enjoy a relaxing and safe transportation to Boston Logan International airport. With our chauffeur driven airport transportation service in Boston, you will enjoy a stress-free, well organized and safe travel experience. We will make sure that you travel in the lap of comfort and luxury without facing any kind of hassles like traffic or parking issues. You need not have to worry about the navigation and will get an opportunity to simply relax or concentrate on the work during your airport ride. A reliable airport limo service in Boston by Patriots Limousine will offer you a high quality and luxurious chauffeured transportation. The best thing about our Boston airport transfer is that we have a constant access to airline flight arrivals and departures via telephone and computerized link. Our main aim is to provide you a safe, dependable and affordable, chauffeured driven limousines transportation solution for your every specific event or occasion in Boston. 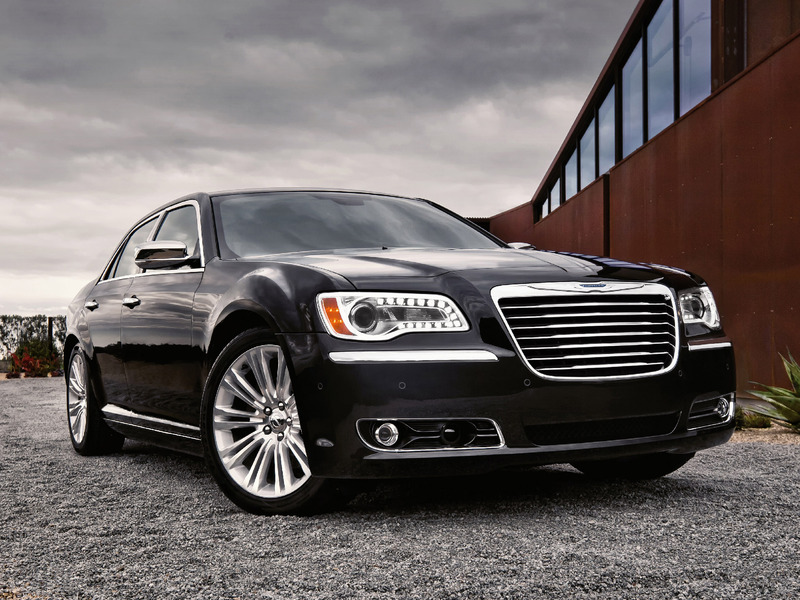 To book now a top class airport limo ride in Boston, please call us today at 5088510756.